Can we STOP with the Predictions? Too many talking heads and so-called market experts continue to make predictions on the market, the economy and the general direction of this country (and the world for that matter). I can’t stand predictions (except for Plaxico Burress’ prediction prior to the Super Bowl last week – Go Giants). I have compiled a list of excellent quotes to combat the constant bombardment of predictions on television, in magazines, on blogs, the internet and on the nightly news; I love quotes and agree with the ones below 110%! 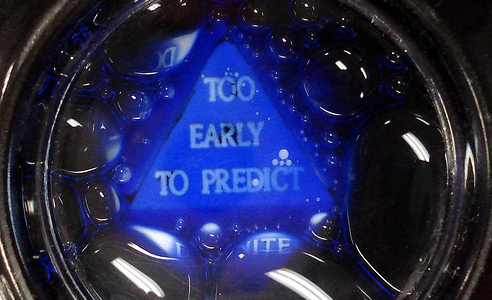 Try and predict the market while trading and you will go broke, that I can predict with certainty. The men and women below couldn’t have been more correct when speaking of the ignorant dopes that try to predict everything in life! When will the predictors learn to shut up? I know: when idiots stop listening to them and paying for their garbage (see best seller doomsday list). 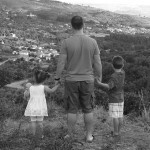 Enjoy, it’s a fun post today! 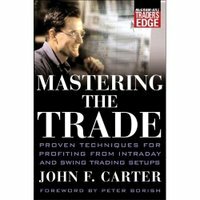 The quotes below are provided by John F. Carter, master day trader; pulled directly from his new book Mastering the Trade. The book is full of excellent quotes such as these but it goes even deeper into how to trade like a professional and why the markets prey upon human nature. It was an excellent read and I will be going through it several more times to pick up everything I missed on the first go-around!